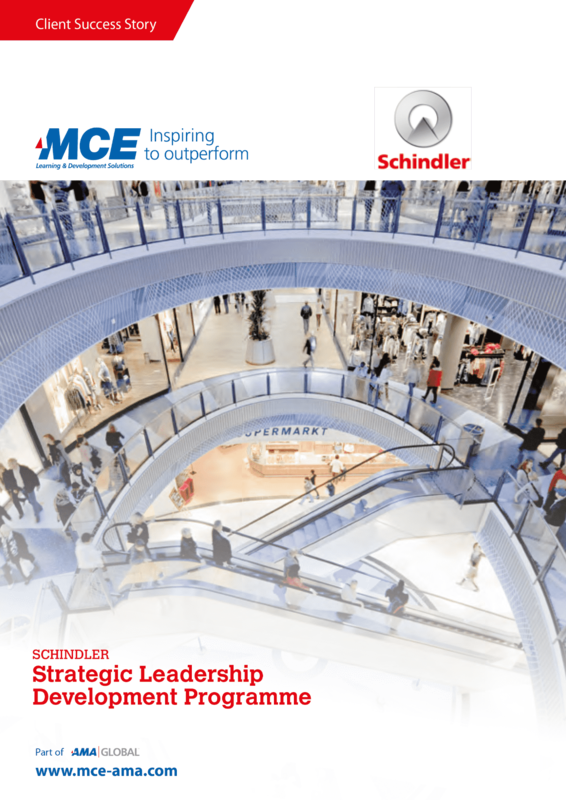 MCE is one of the largest providers of learning and development solutions for international and global companies in the EMEA region. 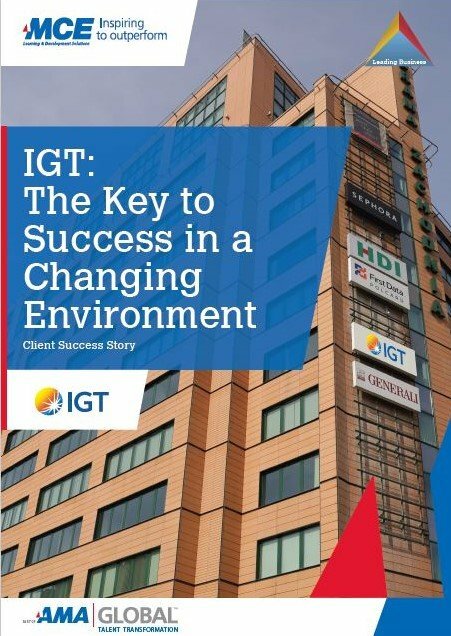 Every company or organization has its own unique challenges and objectives. At MCE, we have a dedicated Customized Learning Solutions team that works closely with you to focus on your needs and goals. Together, we develop a solution that can include blended learning, coaching, programmes, learning management systems, gamification, assessments and more. 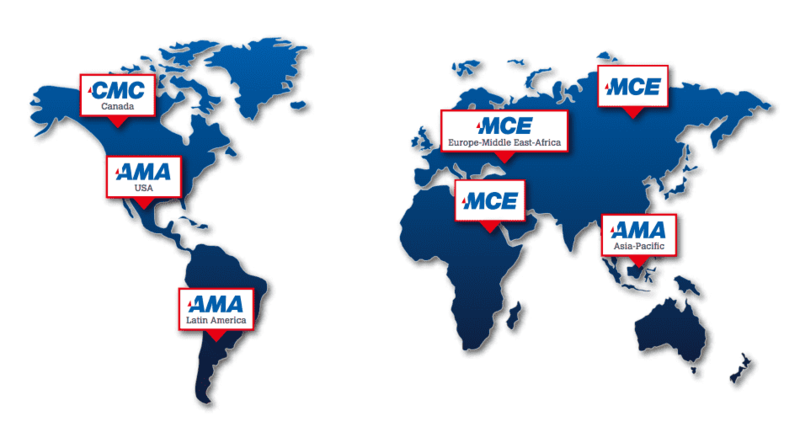 MCE is part of AMA Global which allows us to work with our clients around the world. 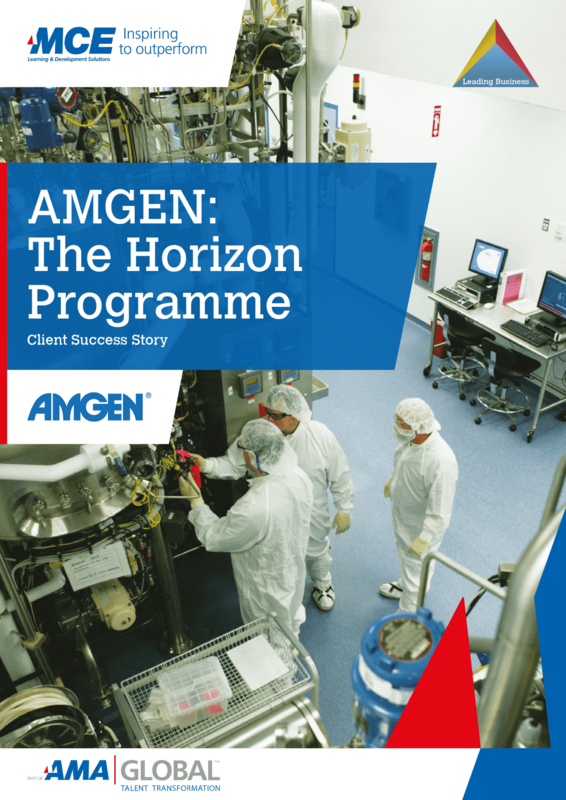 Broad experience in designing and delivering standard training solutions (open enrolment programmes, off the shelf deliveries, virtual live-on-line sessions), and customized learning solutions (in-house tailored training programmes) to international companies. Blended, virtual and classroom learning programmes with pre and post activities. We apply the latest theories and concepts, leading edge technologies and best practices in L&D. Hands-on, practical & pragmatic learning approach (70/20/10) focusing on workplace transfer and sustainable impact. Innovative and internationally recognised methodical approach to instructional design (ADDEIE model). Our trainers, facilitators and coaches are all experienced business people, who understand your issues and challenges. Broad experience in delivering large-scale, complex L&D solutions (including setting up and managing Corporate Universities or Training Functions), using an internationally recognised methodical approach to project management certified by Project Management Institute. Part of AMA Global Network delivering learning & development solutions worldwide. MCE has a full range of L&D Services to support you and your organization. Talk to the MCE Team. Do you have questions? Do you want to know more about MCE’s Talent Development Services? Do you want to talk about a learning and development project? 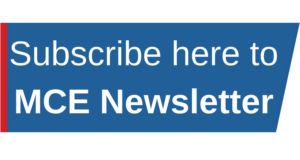 MCE is one of the partners of the AMA Global Network, delivering learning & development solutions to over 50,000 participants from 1000+ organizations each year in 75 cities across 20+ countries worldwide. Our Senior Associates are from over 40 countries. We have worked with hundreds of international private and public organizations from different sectors to design, develop and deliver learning solutions. Requests for Information, Request for Quotes, Tenders. Many companies and organizations have a very defined and clear process for working with Learning & Development providers. At MCE we have a lot of relevant experience working with RFIs and RFQs. So, simply send us your RFI or RFQ to [email protected] to start the process.